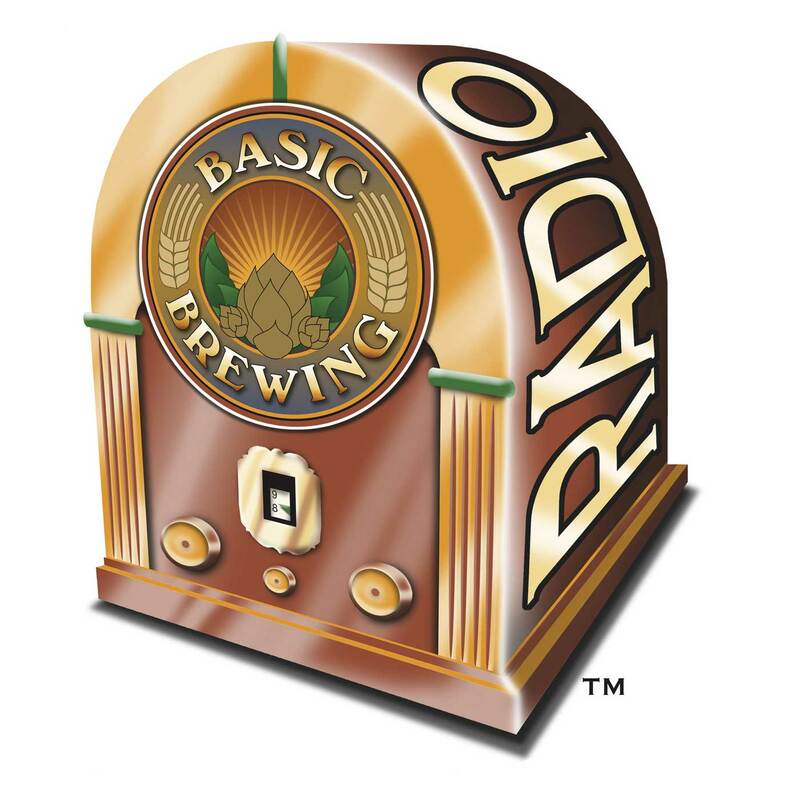 Basic Brewing Radio is a weekly chat about homebrewing - brewing the best beer and mead in the world in your own home. It's Hop Sampler number nine, pitting three nicely fruity hop varieties against each other. Homebrewer Doug Wawrzynski tells us how he's using kombucha to kick-start sour fermentations, such as sauerkraut, sourdough and kettle-soured beers. Brad Coker is starting up a new craft malthouse in northwest Arkansas. He shares his techniques of malting small batches of grain at home. James samples beers with Ben Mills of Fossil Cove Brewing in Fayetteville, Arkansas, and learns about the brewery's recent expansion. James and Steve taste hops from New Zealand, and James faces a possible equipment contamination.